Trees are an essential part of a sustainable future, a future which includes more wood buildings in our world’s cities. 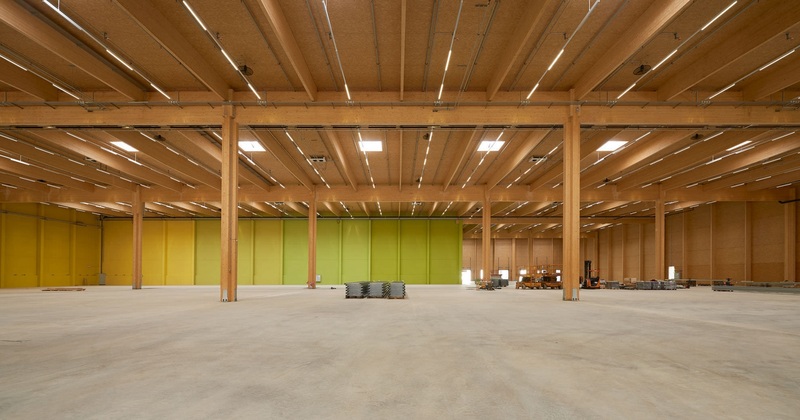 The article goes on to say that “wood substitutes for other construction materials can save up to 31% of global CO2 emissions.” If this is the case, Carbone argues that we are morally obligated to use more wood while creating the world’s built environment. Read the whole article at BUILDER Online and let us know your thoughts.